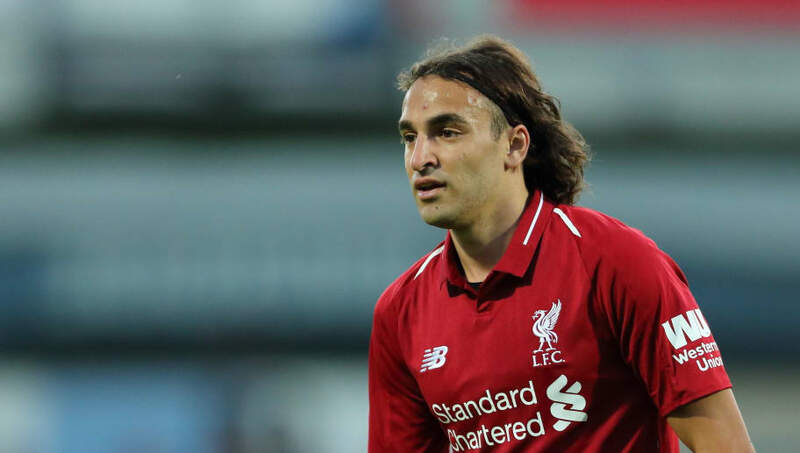 ​Fulham have announced the shock signing of Lazar Markovic from Liverpool on a deal until the end of the season, in what the London club called a 'free transfer', with the Reds describing it as a 'permanent deal'. The club mentioned in their statement that personal recommendations from striker Aleksandar Mitrovic had convinced them to move ahead with the move. Since arriving at Anfield four and a half years ago, the Serbian has made 19 league appearances for the Reds, going out on loan on four separate occasions to teams around the continent. Since his £20m move to Merseyside, those 19 league games in the 2014/15 season have been his most in a single season – having been beset by issues with both form and fitness. Markovic came in as part of an astonishingly bad 12 months of transfer business from the Reds, which saw them panic-buy £160m of players after selling Luis Suarez to Barcelona in the summer of 2014. The Serbian was one of the most expensive flops, but the same summer as he arrived saw Rickie Lambert come to the club, along with Alberto Moreno, Divock Origi and Mario Balotelli.